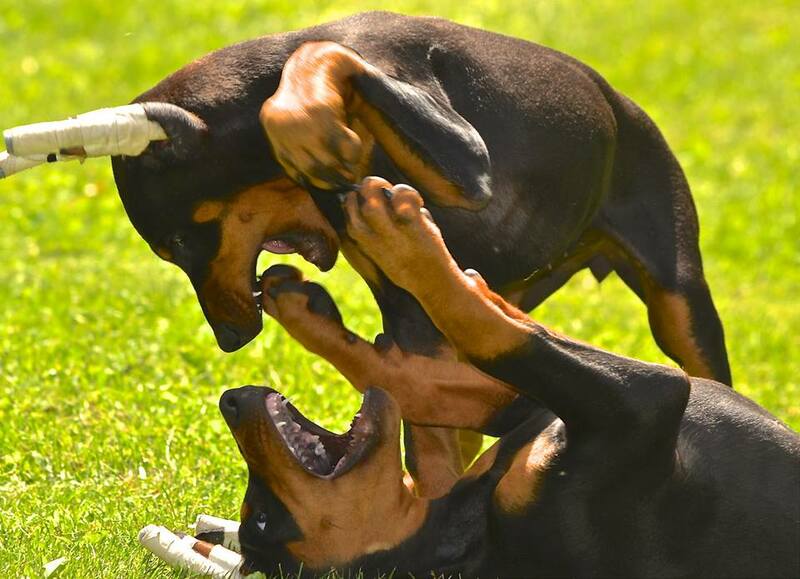 Welcome to the world of the Doberman. 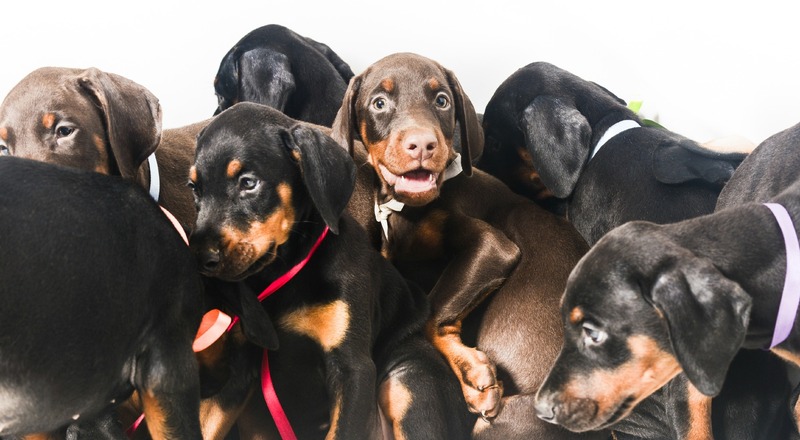 These cute cuddly puppies will soon be energetic, powerful, quick thinking Dobermans. 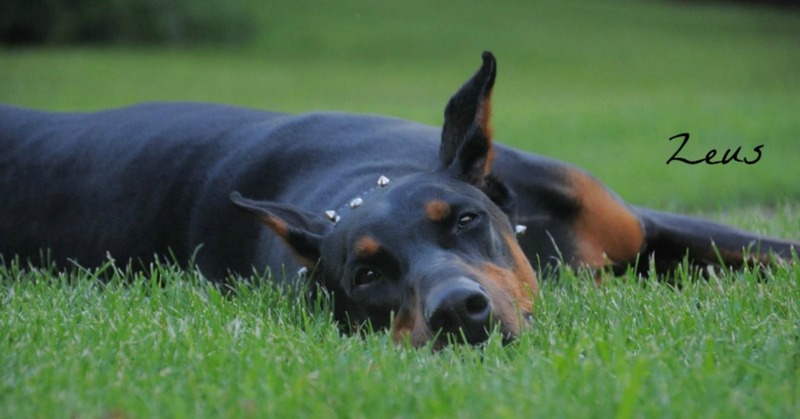 For the Love of Dobermans is a site dedicated to accurate Information about the Doberman breed. 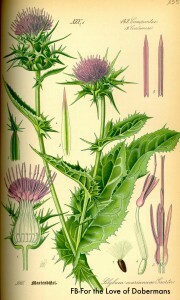 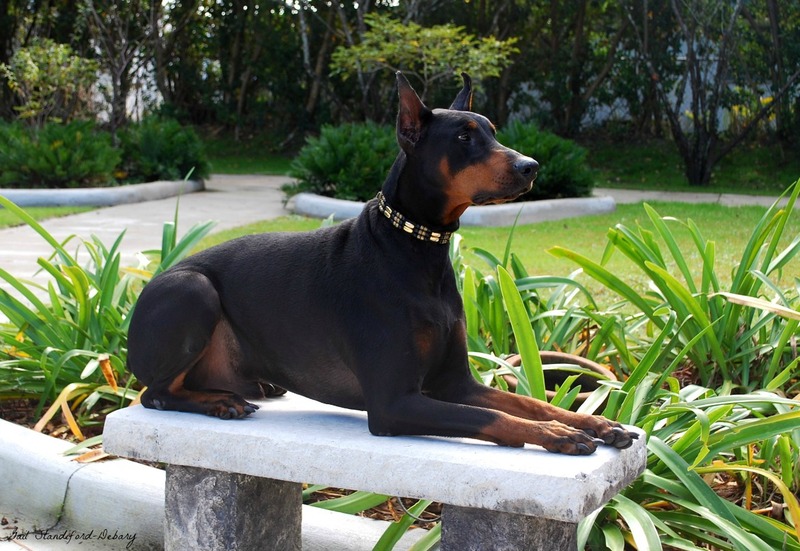 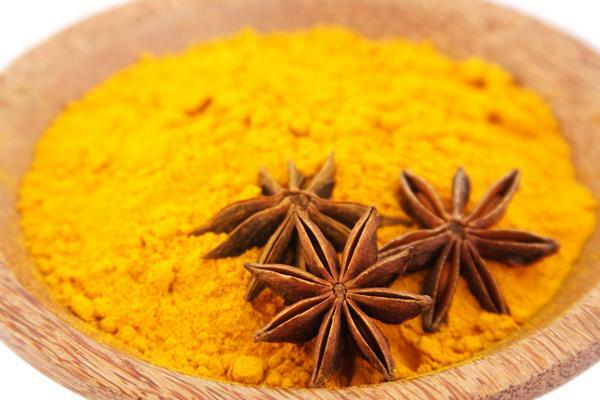 In this area your will find Health information specific to Dobermans and holistic health suggestions. 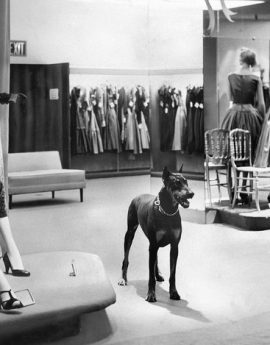 Learn how the Macy's Department store trained and used Dobermans for security in the 1950's | War Dogs | Famous People and their Dobermans. 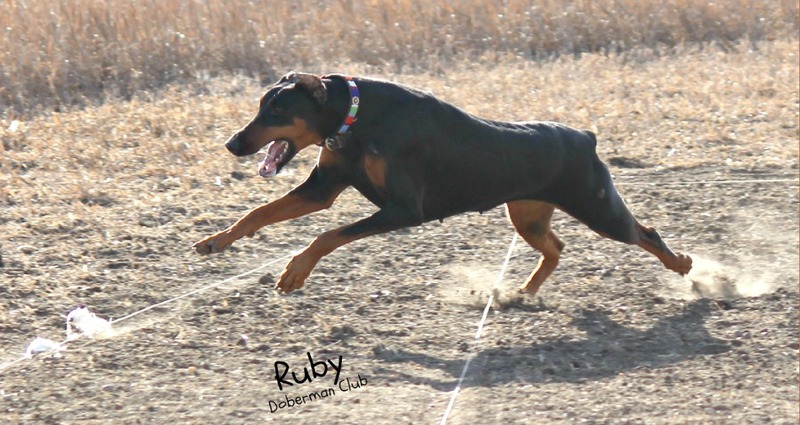 A visual explanation of the Doberman standard by the DCPA. 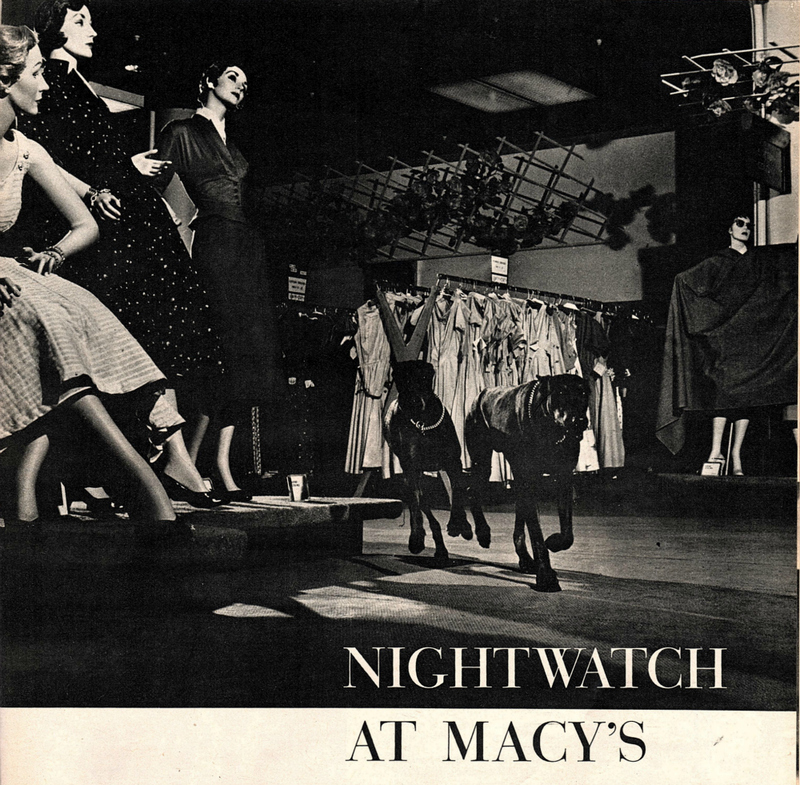 Trained for the attack, the big, black Doberman patrol helps to guard the world’s largest department store. 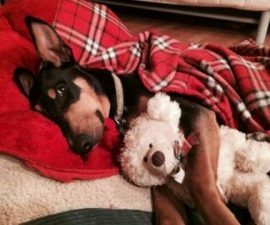 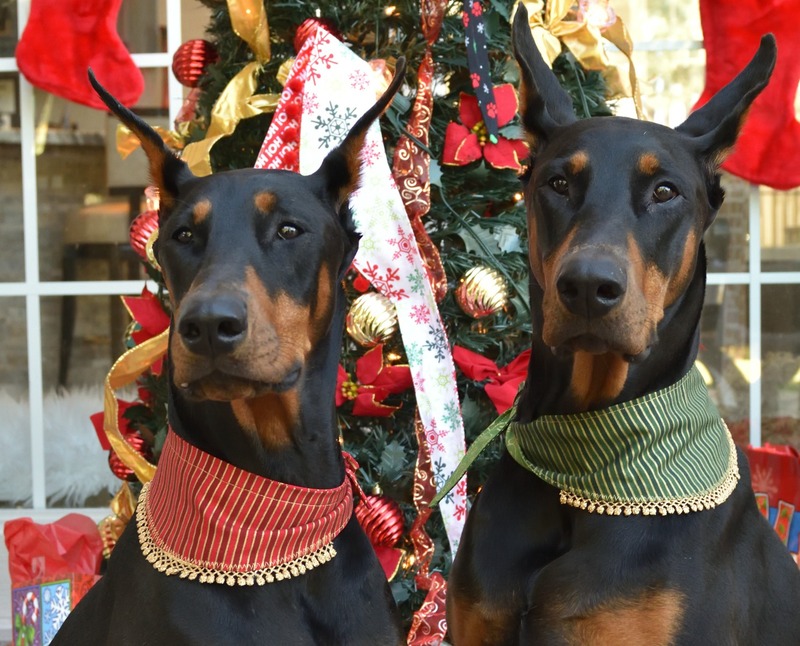 Doberman Stress can be high during Holidays.